It's perhaps the most touching of the Gershwins' love songs. The lyrics show the sophistication of Ira and the music epitomizes the genius of George. The arrangement is brilliant in its simplicity, including just a touch of Rhapsody in Blue at the end. 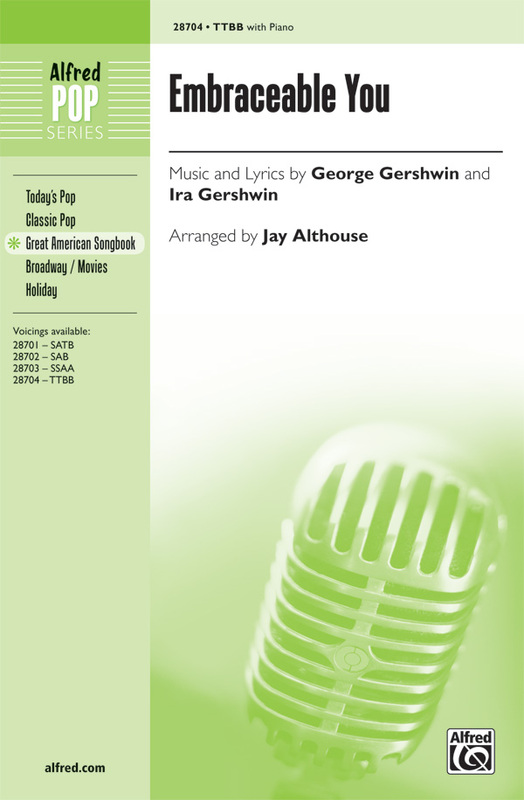 An American classic for today's choirs.